After years of court trials, Apple has finally claimed victory over Samsung in the Slide-to-Unlock patent battle for a total of $119.6 million. The U.S. Supreme Court has refused to hear a Samsung appeal over slide-to-unlock, text prediction, and other utility patents of Apple’s that it was found to have used. Samsung believed that the patent court judges violated procedure as they failed to consider oral arguments, hear additional evidence, wrongfully changed a law about invalidating patents, and erred in injunction awards. Apple argued that there was nothing “novel or important” in Samsung’s additional data regarding the case. 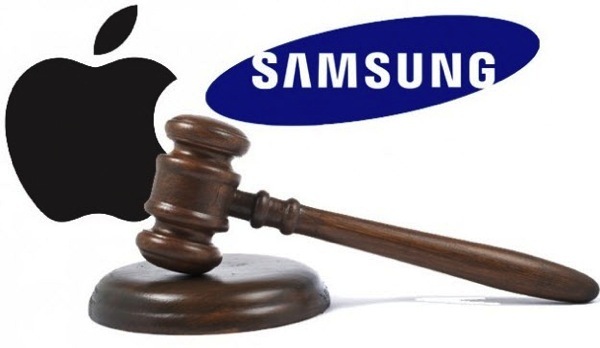 In the original jury decision handed down in May 2014 both Samsung and Apple were found to have infringed on each others’ patents. Samsung was still ordered to pay $119.6 million in damages to Apple for violating three patents, which is a far cry from the $2.2 billion Apple was seeking. Following weeks of testimony and three days of deliberations, the eight-member jury reached a decision awarding Apple $119,625,000 on three infringed patents and Samsung $158,400 on one patent. The jury found all accused Samsung devices in infringement of Apple’s ‘647 data detectors patent and partial infringement on the ‘721 patent for “slide-to-unlock” functionality. On the other hand, Samsung emerged victorious on allegations regarding the ‘959 universal search and ‘414 background syncing patents.